Home About News Training Events Contact Why join EASA? China’s largest electric motor manufacturer, Wolong Electric, has bought GE’s Small Industrial Motors (SIM) business for $160m in cash. 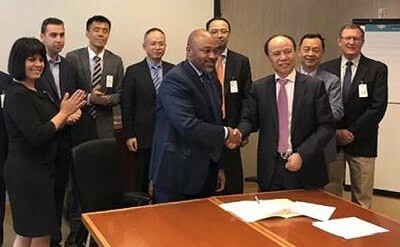 The deal covers the design, development, manufacturing and sales of low-voltage and TEFC (totally enclosed fan-cooled) medium-voltage motors up to 1,750hp (1.3MW), as well as an agreement that will allow Wolong to sell SIM products carrying the GE brand in the American market for ten years.